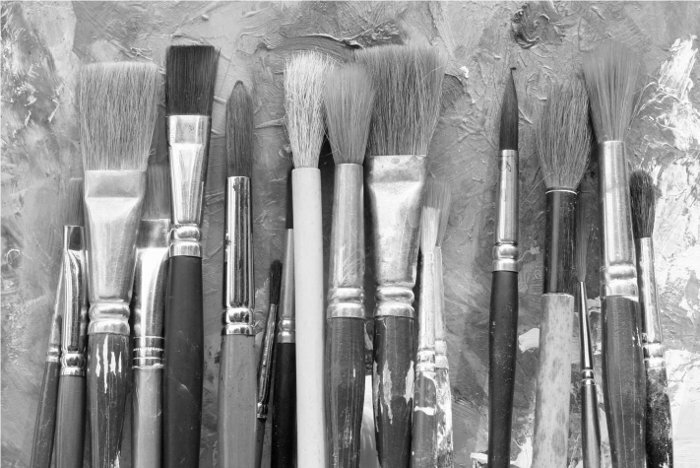 Art therapy is a very well recognised and highly specialised therapeutic intervention that is becoming more commonly used for some very diverse types of mental health conditions. The value of this therapy is that it is fully individualised and is one of the few treatment options that allows complete, unrestricted expression of inner thoughts, experiences and highly personal memories and thoughts. This is because there is no restriction by vocabulary in the ability to create pictures with words; instead you create an actual picture or piece that represents exactly what you are thinking. There are many different types of language disabilities that may verbal expression difficult if not impossible. Children, adolescents and adults with Autism Spectrum Disorder, those that have expressive language problems such as apraxia or aphasia, or those that have physical impairments that prevent speech can benefit from the techniques used by art therapists. Other conditions such as developmental delays, schizophrenia, cognitive or neurological impairments or accident or injury that impairs speech can use this technique to express very complex and intricate concepts that they may be struggling with. This may include feelings of depression, anxiety, low self-esteem or difficulty in relationships. Recent work with soldiers returning from long tours of duty in Iraq and Afghanistan has demonstrated that art therapy is highly effective in allowing these brave men and women to express the anxiety and fear that they experienced while in the war zone. They can also express grief, anger and frustration in their art in ways that would not be possible if they had to actually say the words. The power of art is that it is deeply personal and very freeing. The individuals that create the artistic impression of the internal issue are able to release these pent up feelings and also create a positive image of how they want their future to look. By releasing the negative emotions and working through the art to create a new, positive future, problem solving is developed and internal conflict is reduced and eventually released completely. 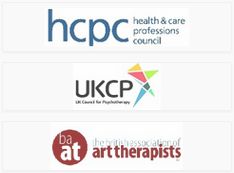 At the Bermondsey Office we have specially trained and certified art therapists on staff. Their professional training allows them to provide art therapy for children and adults to help them achieve their therapy goals and create positive change in their lives.